Simply Anchored: I'm Becoming A Doula! I am very excited to finally announce that I am in the midst of my training to become a Certified Labor Doula. I have been planning, researching, and spending many sleepless nights deciding on this new venture. As many of you know, I have my B.A. in English and I was teaching at the local high school before I got pregnant. Since having my son and making the ultimate decision to be a SAHM, I have been mulling over the idea of finally becoming a doula. I have always had an overwhelming urge to become a Labor and Delivery RN, but going for my RN with a 7mo old baby in tow proved to be be a little difficult. I had always loved the idea of a doula, even though I never used one. I had an amazing midwife, who acted as my OB/GYN and doula all wrapped into one gentle, nurturing, compassionate, comforting woman. After my birth I said to myself I want to be her. No, I do not want to be a Midwife, because that would mean many years of schooling, but I wanted to be that woman who supported mothers and fathers during labor. I think that is what I wanted most out of being a Labor and Delivery nurse. As the urge to become a doula grew stronger and stronger I did what I do best. I researched. I made checklists. I compared certifying organizations. Out of the three big organizations (CAPPA, DONA, and CBI) I finally decided on Childbirth International (CBI) to be certified through. 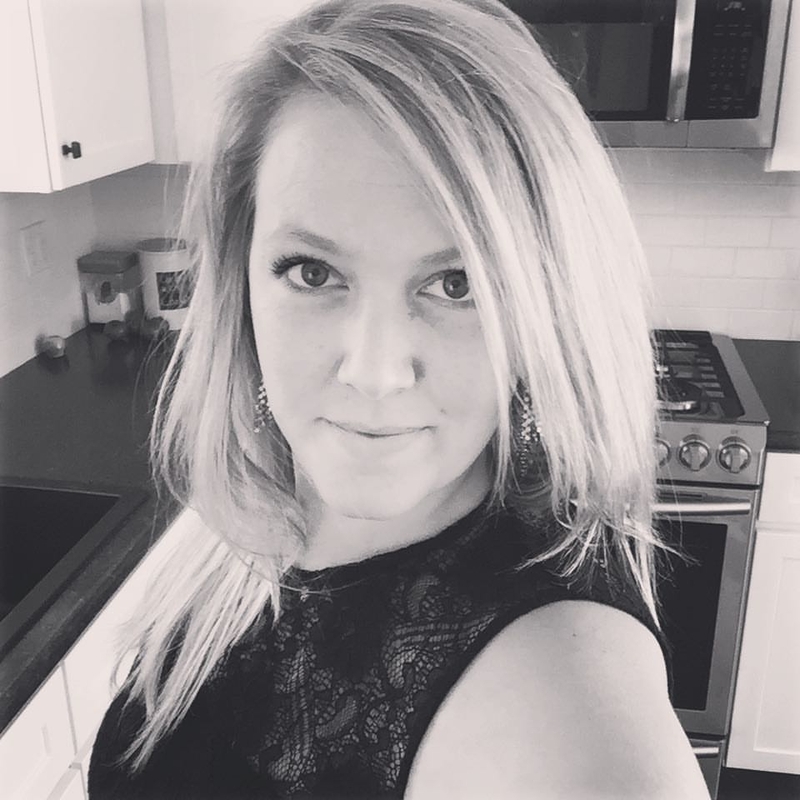 I love their holistic approach and how they place more emphasis on communication with the mother, building trust, and a more natural approach to child birth. It has proven to be a perfect fit! I am starting to build a website now and have ordered my business cards. And I already have a potential expectant mother lined up! I can not put into words how excited I am! that is really so exciting! congrats! Helene thank you so much!!! That is so awesome! Congrats!! That's really exciting! I'm glad you found a way to move forward, in a realistic way, with something you feel passionate about! It's always great to hear folks tell their stories of their "callings". Congratulations!! This post is very inspiring to me! 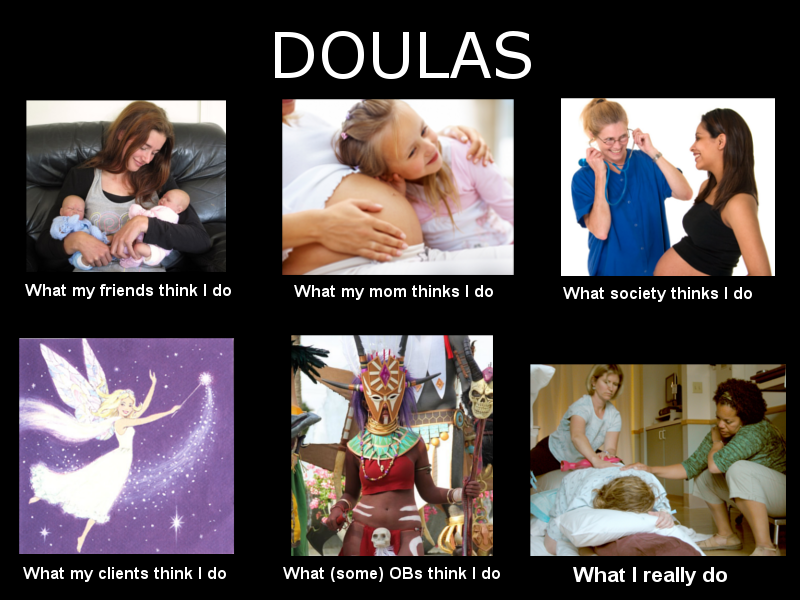 I found it after Googling "thinking about becoming a doula.' I have been drawn to being a doula for the better part of 20 years. It's so difficult for me to articulate, but it's ALWAYS been what I have wanted to do, even though I ultimately chose a different career path (teaching.) Very recently I have been wondering if being a doula really is the right decision for me. Were you able to talk to any doulas before making your decision? I want to reach out to doulas to find out the more intimate details for their experience (and get advice) but I don't know where to start. I wish you all the luck in the world on your new journey. I completely understand the passion you feel in your heart as you embark on this new journey. Keep us posted! That is so exciting! 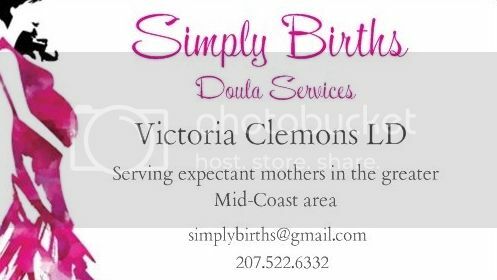 I'm going to start my postpartum Doula services in May! I am considering acquiring the labor certification through CBI as well. Congrats!